"I did a simple test at home and placed my car keys next to my bike lock. Anytime I left my house I had to choose between the two and if I picked up the car keys I had to justify why I was choosing to drive rather than ride my bike. This is how I discovered a list of objections that lead people to choose driving over cycling. The Boost is the bike I designed to overcome our objections to using our bikes more often. 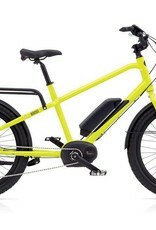 This compact and extremely sturdy e-utility cargo bike makes transportation fun and easy. It’s designed to carry heavy loads and has an interchangeable rack system that you can pick and choose from to fit your needs. 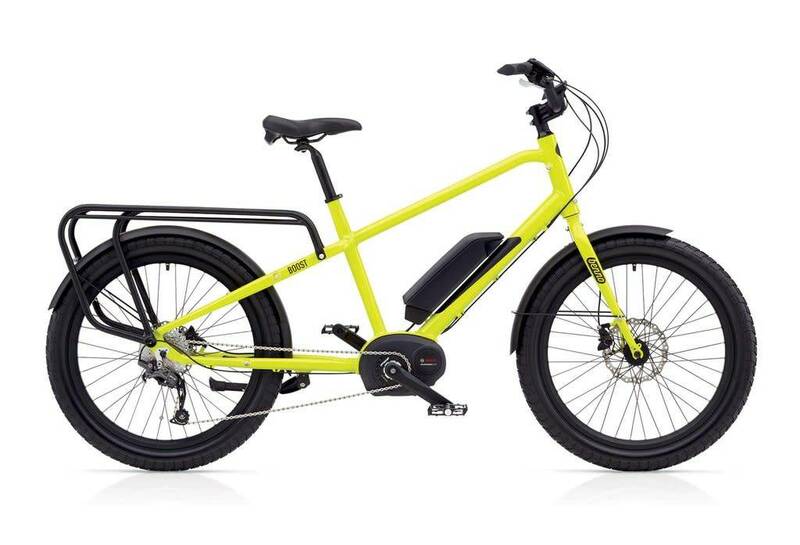 The strong frame and big tires are the perfect pairing for the powerful Bosch motor. 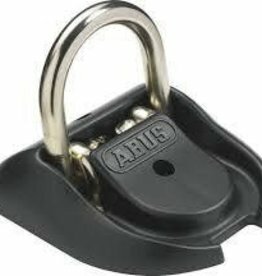 One of the best means of securing your bike inside or outside your home. 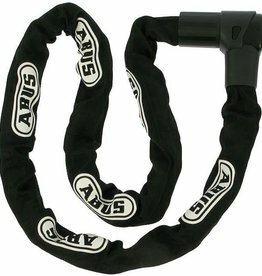 Made of the highest quality German steel the 1010 Chain is versatile, and great for cargo bikes and e-bikes where greater flexibility makes for easier locking. 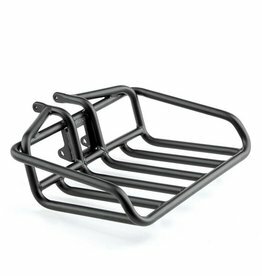 The Benno Utility Front Tray is designed to go on the front of a Benno Carry On or Benno Boost. 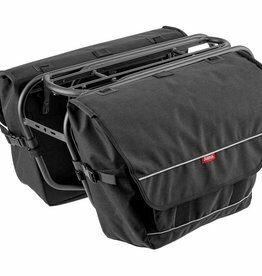 Combine with their Utility Front Tray Bag (sold separately) to carry groceries or whatever you need to carry.